Self-driving robots are set to roll out across European sidewalks this month with respect to the large-scale testing program by major retailers and delivery companies. 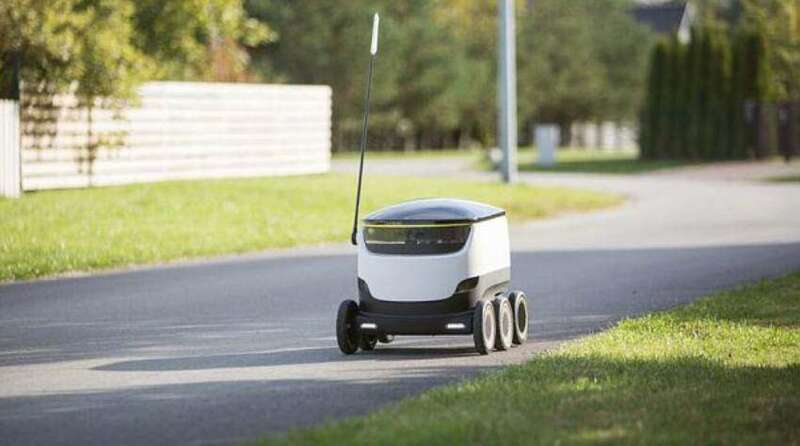 The movement follows a series of partnerships between delivery robot start-up Starship Technologies and food delivery services, Just Eat and Pronto in the U.K. along with parcel delivery company Hermes and leading German retailer Metro Group. The partnerships follow a sequence of trials of Starship Technologies’ robots in the U.K. and the U.S., during which time they covered almost 5,000 miles without any accidents. Being controlled by human operators in control centers, the six-wheeled AI robots move at slow speeds along sidewalks to deliver parcels and groceries to buyers within a 2-3 miles radius. At the start, the programs will run in London, Dusseldorf, Bern and another as-yet unrevealed German city, before spreading to other European and U.S. cities.